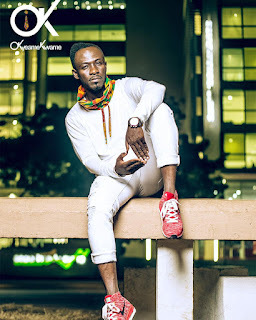 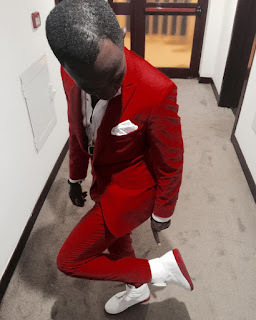 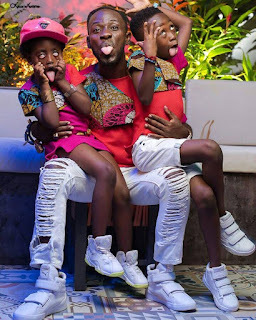 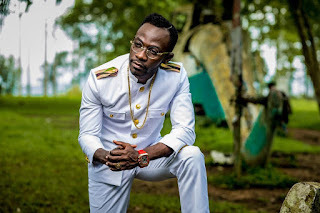 Home Celebrity fashion Ghana Okyeame kwame Style Inspiration FASHIONAFRIQ: Style inspiration, Our New Style Crush is Okyeame kwame …Be Wowed with his Fabulous Style for men. 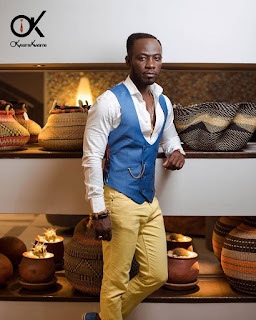 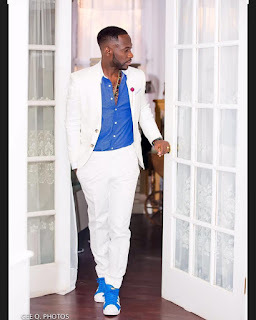 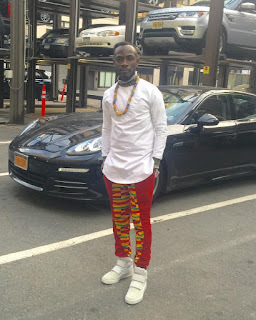 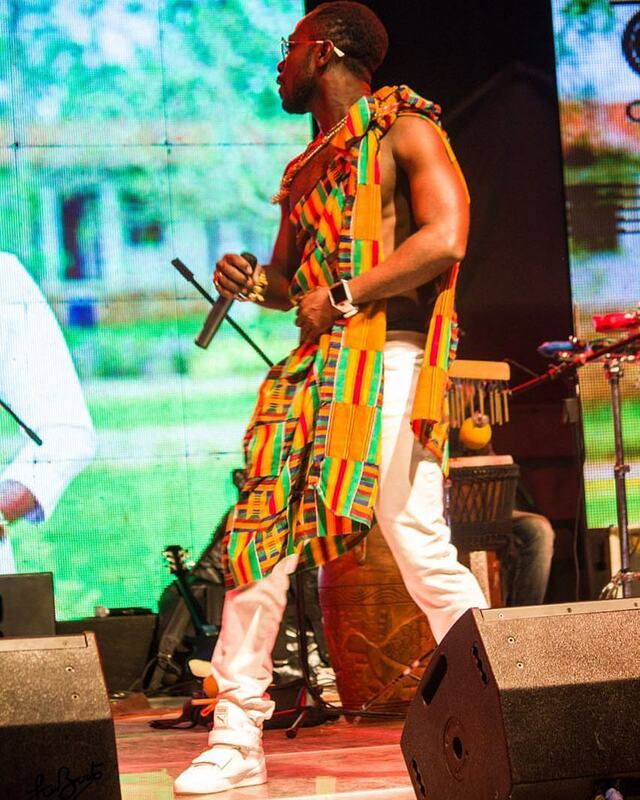 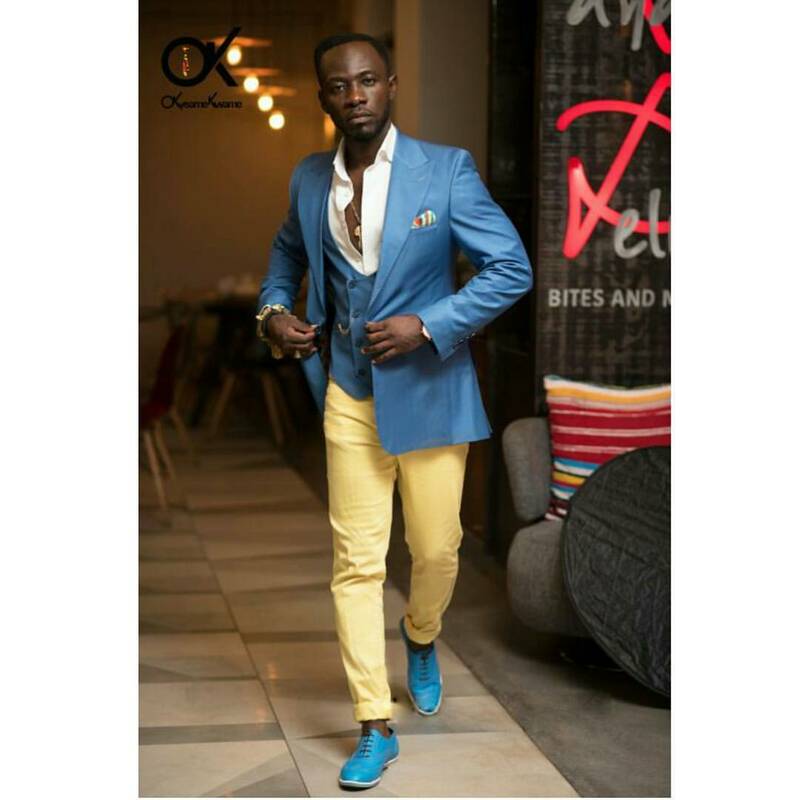 FASHIONAFRIQ: Style inspiration, Our New Style Crush is Okyeame kwame …Be Wowed with his Fabulous Style for men. 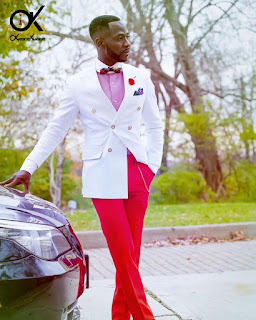 Fashion is timeless…Style is a way of saying who you are without having to speak! 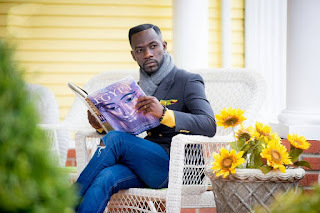 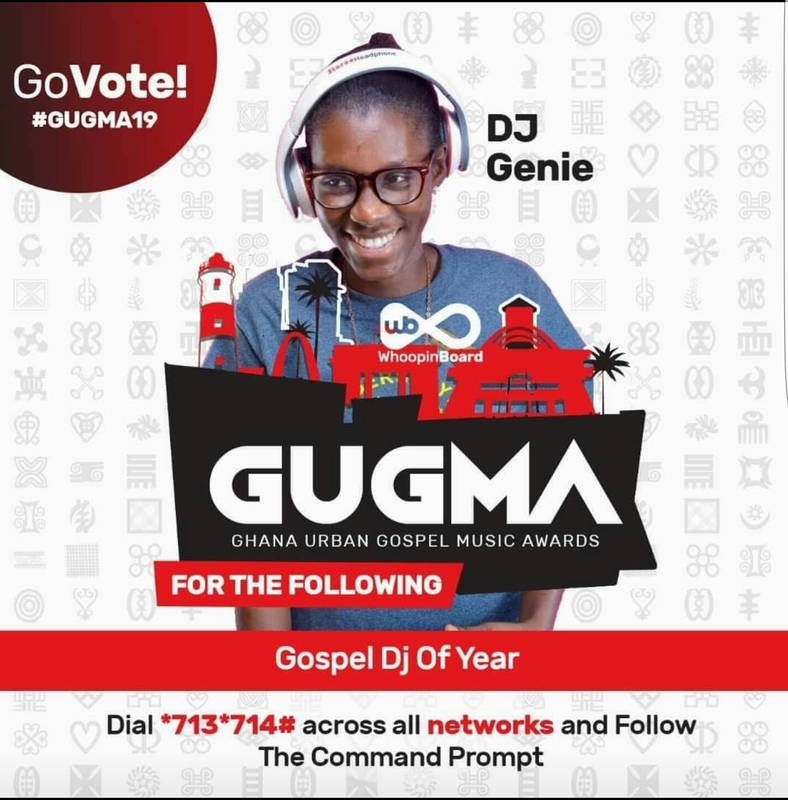 Inject some glamour into your day with these style inspirational, by our celebrity crush okyeame kwame, There's something remarkable about his fashion sense and we find it quite hard to think of a more stylish Rapper/Artist when it comes to fashion mathematics. 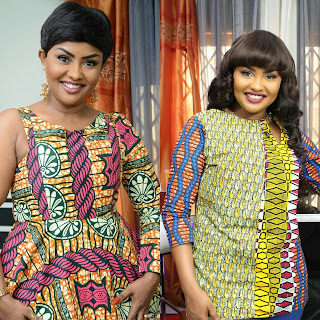 The rapper loves to wear more of an urban african outfit and also knows how to blend whole lot of textures, and colors to make it look damn good. The ok obviously derived from his initials or the first two letters of his name. For a modern twist look, take inspiration from his style gallery as he shows us how to rock and blend colors with different patterns.